Apartment complex owners face unique challenges in their profession. Like any business, their livelihood depends on income from the service they provide (homes) and their business can suffer if their service is interrupted. In this case their service is the housing industry and, as such, these apartment complexes can be damaged by wind, hail, fire, flood or other natural disasters. 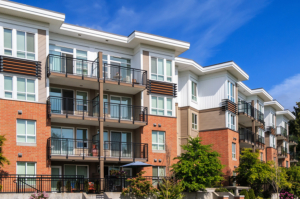 Apartment complex owners also need to be have liability insurance to help protect their assets if a worker or tenant is injured due to negligence on the property. 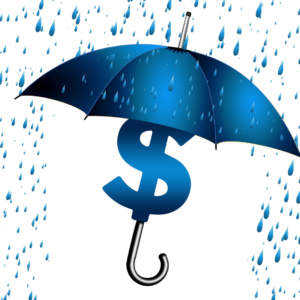 Having an Apartment Complex Insurance policy from ISU Global Insurance could help protect the investment in your business and your personal assets. Let the local independent insurance experts at ISU Global Insurance in Redmond, WA assist you with an Apartment Complex insurance policy for your property. Our agents will help you determine what may or may not be covered under this type of policy and can also assist you with getting the other insurance policies your business may need. We can answer any questions you may have and can also look into personal insurance options for you as well. 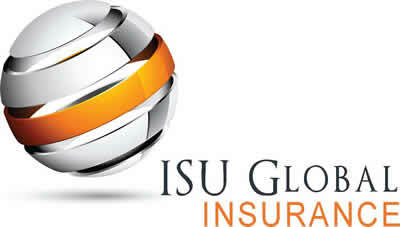 Contact ISU Global Insurance for all your personal and business insurance needs.